Manado, the capital city of the Province on North Sulawesi has a tiny bit of everything. With a beautiful underwater world you will find that dive in Sulawesi is a great thing to do, the diverse and tasty food, beautiful highland areas, volcanoes and so much more. It makes the city and the area surrounding it a great holiday destination. Talking about the underwater world, I think Indonesia is the best place place in the world for diving, ignoring the fact for the moment that I’ve only ever been diving in Indonesia :-p, but I did youtube things to ‘compare’. 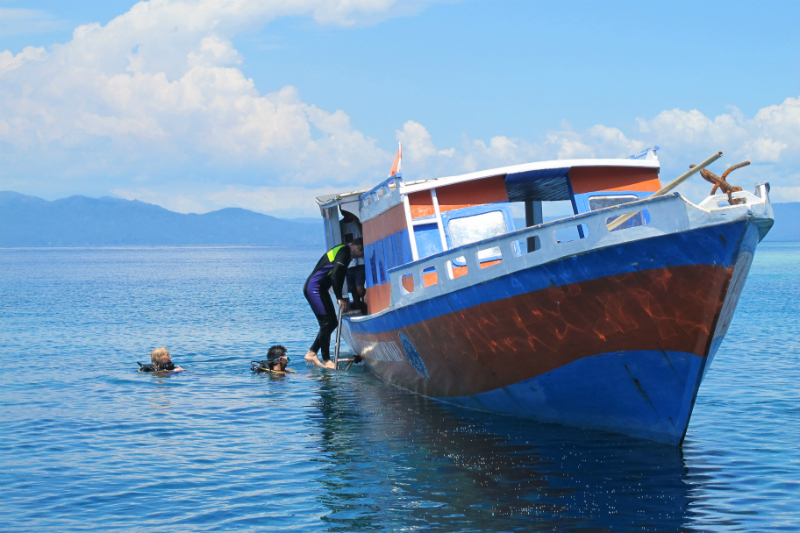 So back again to Manado; you must have heard about the most famous diving site in Sulawesi which is Bunaken National Park. Bunaken island is really close by with Manado, when I was there, it only took a 30-minute boat trip to get there (I was staying at a dive resort on the beach). 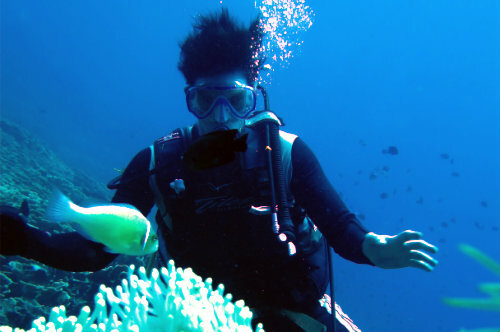 In Bunaken you can get 20 meters visibility with very nice current and loads of fishes. I remember that was the easiest dive I ever had, such a relaxing dive and my eyes got spoiled by too many beautiful things, there is just so much that you can see underwater. 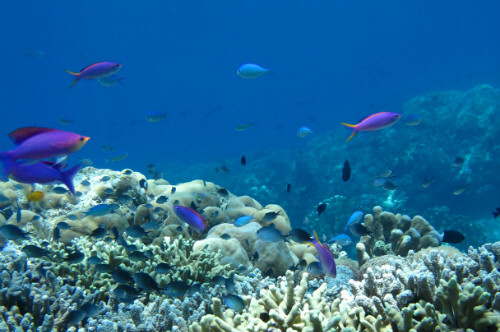 Colorful corals, beautiful slopes, tons of schools of fishes, turtles, clown fishes, well… really I can’t named them all. When you dive in Bunaken, it would be a shame if you do not visit Lembeh and that would make a perfect combo of dive in Sulawesi. The Lembeh strait is located around a 3 hours drive from Manado and is a dive site that is famous as the best muck diving in the world. Just like a two side of a coin, Bunaken is clear dive with clear visibility while Lembeh is a bit of a dark dive where you focus on tiny creatures. 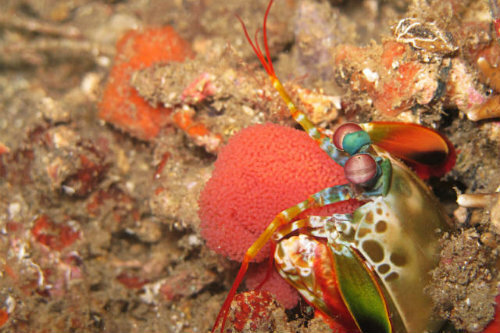 Diving in Lembeh is something that an underwater photographer will surely have on their list of top diving sites. You can get fantastic pictures of pygmy seahorses, ghost pipefish, orangutan crab, and blue ringed octopus, but that is not to name them all. Whatever you do see you can meet and greet them there. If you are not a person who likes diving, instead of dive in Sulawesi you can go snorkeling, which is still going to be an amazing experience especially in Bunaken. Other options for you to consider include an exotic culinary trip; visiting Ban Hin Kiong Temple; take a look at the volcanoes; go to Lake Tondano or visit Tomohon, a small city located around 30 minutes from Manado which has a cold climate with beautiful scenery. The city is actually surrounded by three active volcanoes. Wonderful pictures, Firsta! 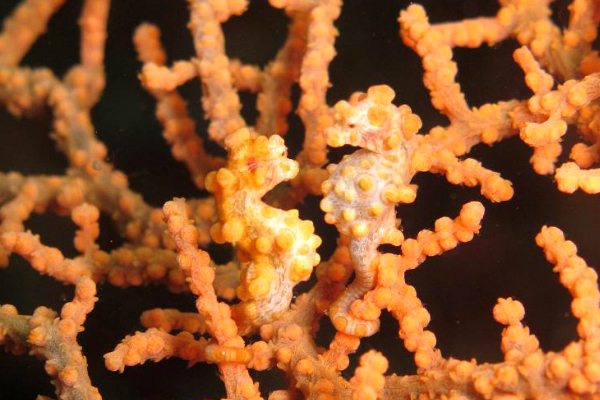 I really like the closeup of the seahorses. What a beautiful place to dive! Yes they look lovely aren’t they? Thank you Tim! i could suppose you aree a professional on this subject.